The method of delivery of the water is of paramount importance in the construction and design of the mikveh. The water is the soul of the mikveh and must be introduced through natural flow. It cannot be she'uvim, drawn, or brought to the mikveh through any human intervention. Typically, collected rainwater or water from a spring is used for the mikveh. In certain cases, however, this is not possible, and natural ice, taken from the surface of lakes and rivers, may be used. The question arose as to whether one may use artificial or manufactured ice to supply a mikveh with water. Rabbi Moshe Mordechai Epstein addressed this question in response to a query from Rabbi Yeshai Dov HaCohen Marcus from Boston in 1904. Rabbi Epstein said that even though water has frozen, the act of freezing does not remove the status of the water with regards to its being she'uvim, drawn. If the water was drawn to be placed into a machine to be frozen, that water would be deemed unfit, and the problem could not be rectified through the freezing and thawing process. 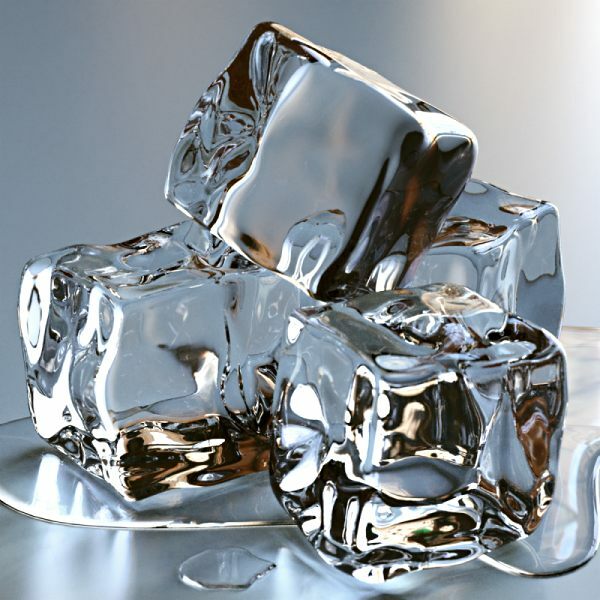 Therefore he said that one should only use naturally occurring ice. In response to Rabbi Epstein, Rabbi Shraga Rosenberg of Cleveland wrote that he respectfully disagreed. He said that once the water has frozen and become ice, it loses its capacity to receive tumah, impurity. This ice would then be considered as a new entity and would not be disqualified as she'uvim, drawn. In his sefer, Taharas Mayim, Rabbi Nissen Telushkin also discusses the issue of machine-made ice. He cites the opinion of Rav Moshe Mordechai Epstein, but then shows how the majority of poskim are of the opinion that machine-made ice would be permissible for use in a mikveh.